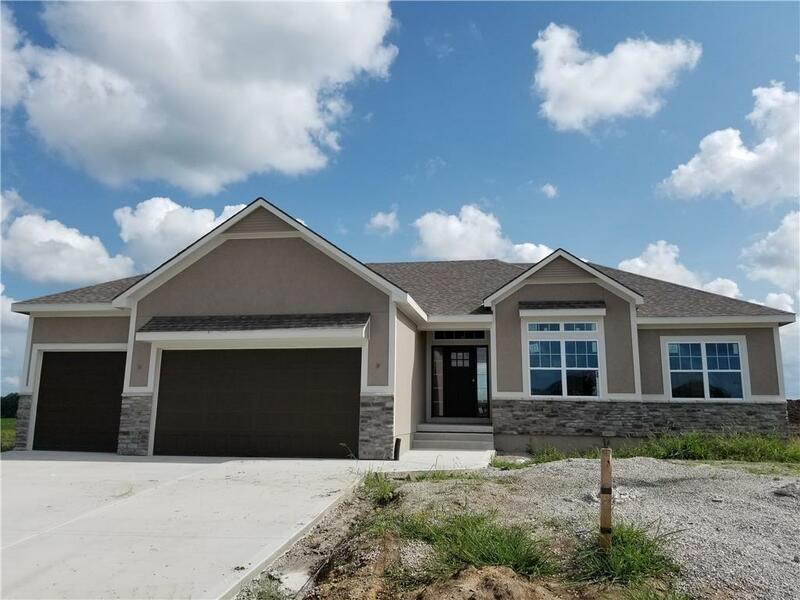 Popular 'Woodsman' True Ranch + finished Walkout BSMT - 3 BR 2 Full baths Main Level + 4th BR & 3rd Full bath in Lower Level - FAB shop w/garage/door in BSMT - very open concept w/fine kitchen w/granite & XLNT Kit. Island + walk-in pantry - main floor living at its finest! Elegant MBR w/huge walk-in full tile shower and soaker tub or whirlpool + Huge walk-in closet - Fabulous XLRG lot Backs to literally acres of common area.